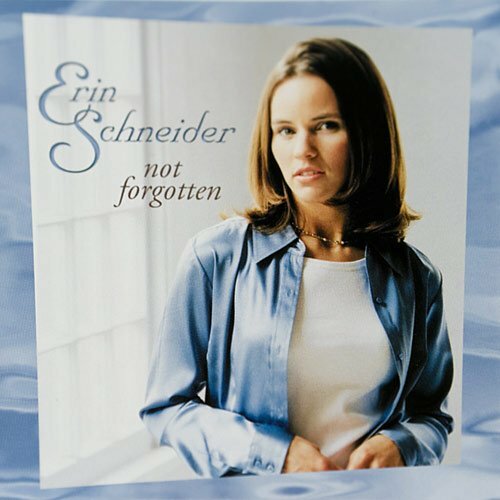 The uplifting songs of Faith Walk are the spiritual fruit of difficult times in the young life of Erin Schneider. After her parents divorced when she was in the first grade, Erin found solace on the tire swing in her backyard, where she would pray and sing songs to God. Later in life, that same prayerful approach helped Erin through a heart-wrenching failed adoption that threatened to end her marriage. 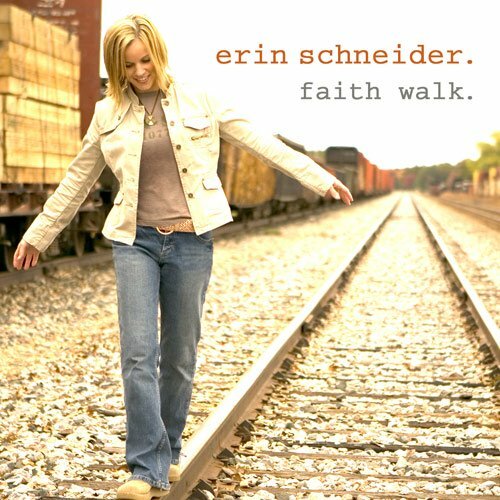 The songs of Faith Walk are an outgrowth of that experience, and although the album deals with the ways God walks with us through hard times, Faith Walk has a positive, upbeat nature that reflects the trust and thankfulness in which Erin is now living. 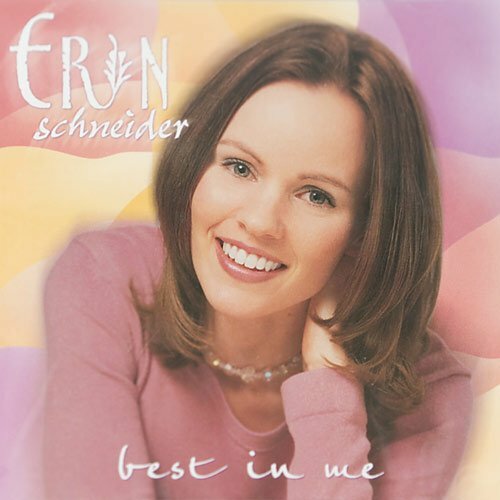 Spinning her own brand of profound pop, Erin has a message of hope for all who struggle with the challenges of life. ”Amazing” is a testament to the inexplicable wonder of Gods love. ”I Know” is a rousing anthem of God’s steadfast faithfulness as our holy Father. ”Faithful Creator” acknowledges that He alone is our source. ”Faith Walk” speaks of the joy and peace we can experience amid the trials of lifes journey. ”Know Your Love” is an upbeat song of abandoning our fears and questions and to find all we need in Him. ”Why” is a reminder that God is truly always with us, no matter what we’re facing. ”Shine” was written for Erin’s niece Sophia after a failed adoption caused a family crisis. With its message of encouragement and songs that linger in your heart, Faith Walk introduces a young new artist worth hearing. Spinning her own brand of "profound pop," Erin has a message of hope for all who struggle with the challenges of life. As she sings and shares every chance she gets, Erin's message is simple: Seek out what God has for you and go for it in faith. He's always going to use a willing heart; all He wants to know is that you're willing to do what He wants you to do.